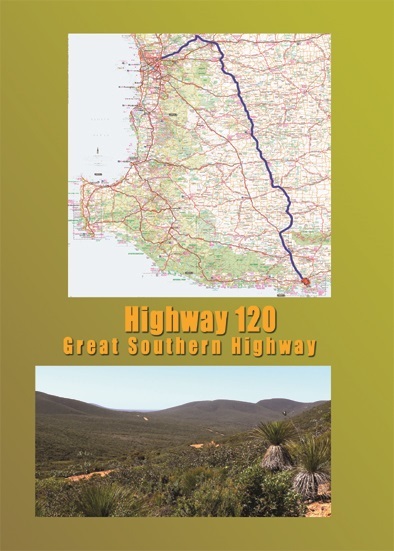 The quickest way to travel between Perth and Albany in Western Australia is via the Albany Highway. We decided to follow the railway line between the two Cities, and find out a bit more about the towns that were established because of the railway. We had travelled the road countless times in the past, having lived and played in the area over many years. What we didnt expect to find, was how little we really knew about our own back yard. small towns and the people who live in them. And so, we decided to bypass the bypasses, and in doing so, avoid the seemingly hundreds of trucks and consistent traffic on the other highway, and enjoy a leisurely few days driving through some gorgeous country, discovering some amazing architecture, a plethora of museums unique to each town, and sampling the coffee, meals and bakeries, and much more. This then is Highway 120, The Great Southern Highway. for the Anungu people, the traditional owners of the Maralinga Lands. We followed the railway line, and filmed what it had been, and what it is now. the outback of South Australia. just another place on the map. The story consumes 2 DVDs. 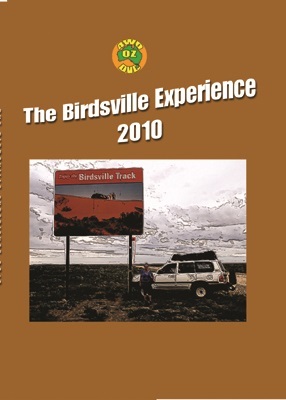 Disk One covers the Western Australian story. 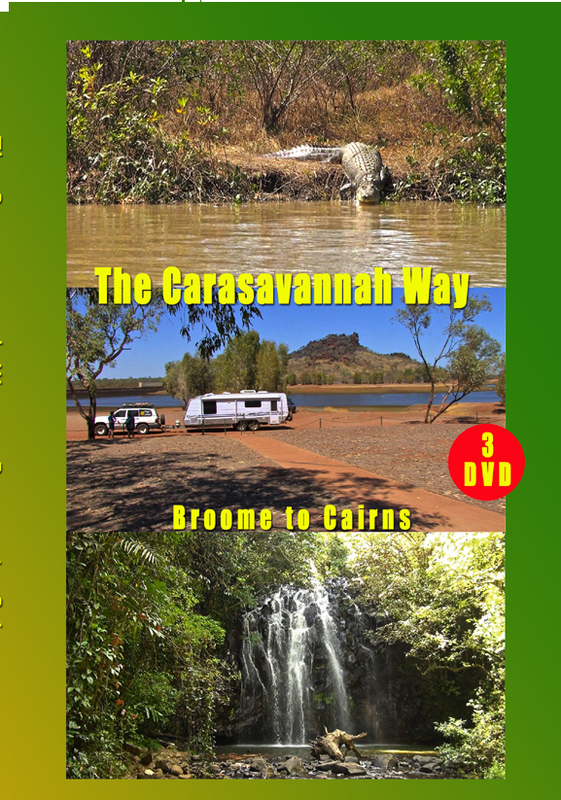 Disk Two covers the South Australian story. Filmed in April and September 2015. "Just finished watching the video. Most enjoyable and you have excelled as usual. to have the same clarity as the rest of the video. Looking forward to your next adventure wherever that may be." (including Kalumburu), we had covered over 2500 kms. before heading back to the Jardine River Ferry. again, heading out to Portland Roads,Chilli Beach and Lockhart River. lot more on the cutting room floor, and there is a lot that we didn't see. 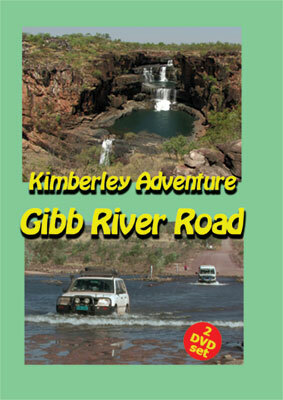 opportunity presented itself whilst in Queensland in 2010.
the one that would chuck all those plans out of the window. plans right out of the water - so to speak. I have watched the DVD Laurie. Great viewing as usual. Lots of good information. Some of those 'puddles' across the road looked a bit scary. I wanted to go across the punt in 2010 but i couldn't. i eventually got there in 2011. it was a lot drier then. thanks for making these DVD's available. I look forward to your next adventure. 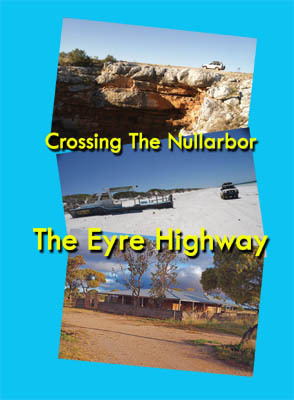 get from Norseman to Ceduna as quickly as possible. And in doing so, they miss some of our most amazing countryside. is a record of our adventures. 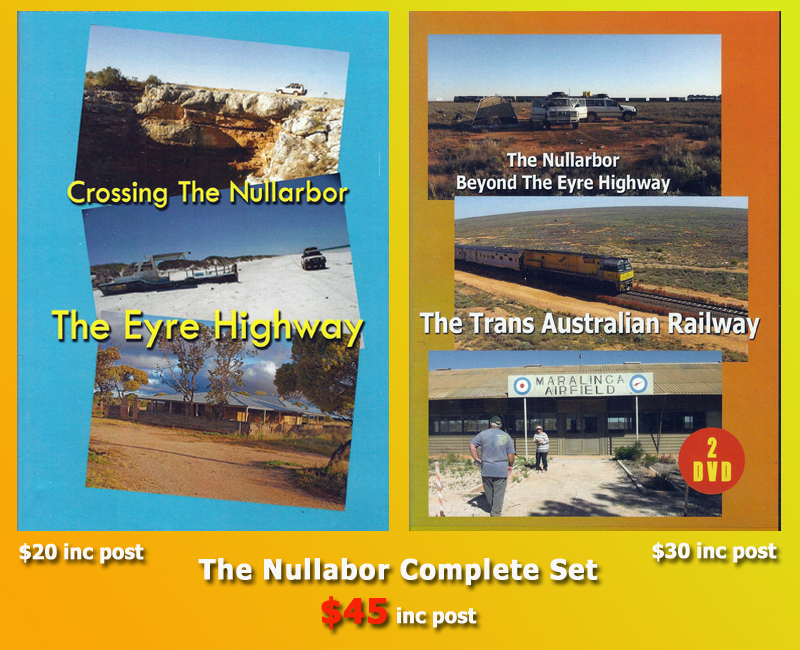 The Nullarbor IS a really amazing place. I have your other DVDs and currently using them to plan other trips. All Pricing is delivered in Australia. Overseas please contact us. Please note that all titles are in the PAL format. Now available on eBay. Click on the eBay Logo and pay with Paypal. Don't like eBay or have a Paypal account? your delivery address and phone contact. and confirming the order and shipping details. covering iconic and out of the way destinations, tracks, and freecamping areas. Our photos are uploaded to Facebook. 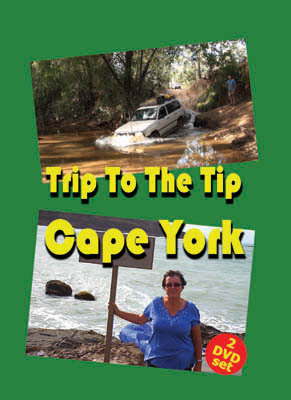 You can view them from our Trip Blogs page. 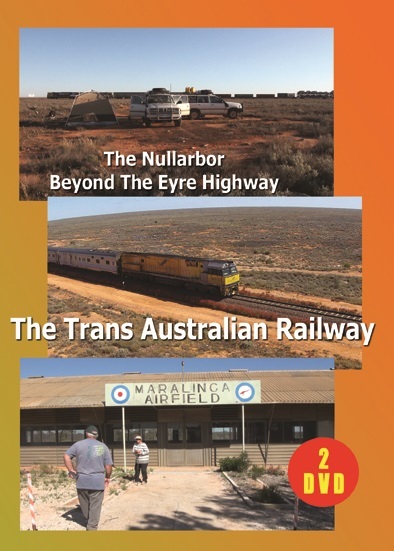 In September 2015, we followed the Trans Australian Railway line.